Reno is known for the classic “casino” experience. It’s the biggest little city in the world. If you want to experience the hustle and bustle of a big and bright city, this trip is for you! You’ll enjoy yummy food, have optional casino time or you may even get to catch a show! 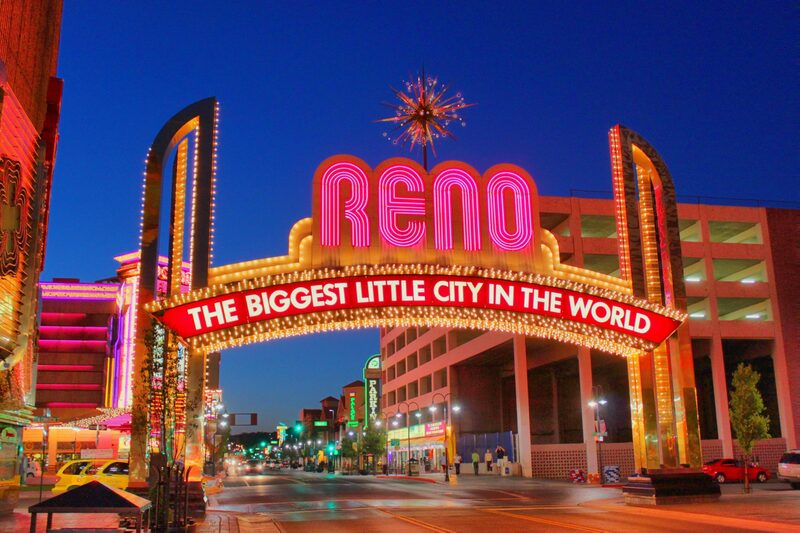 Cost includes 2 nights stay at a hotel (4 handicap rooms), All meals, you will provide your own lunch on the way to Reno. Private magic show with souvenir, $20 game card to the Midway at Circus Circus, Transportation and Truckee River Walk .